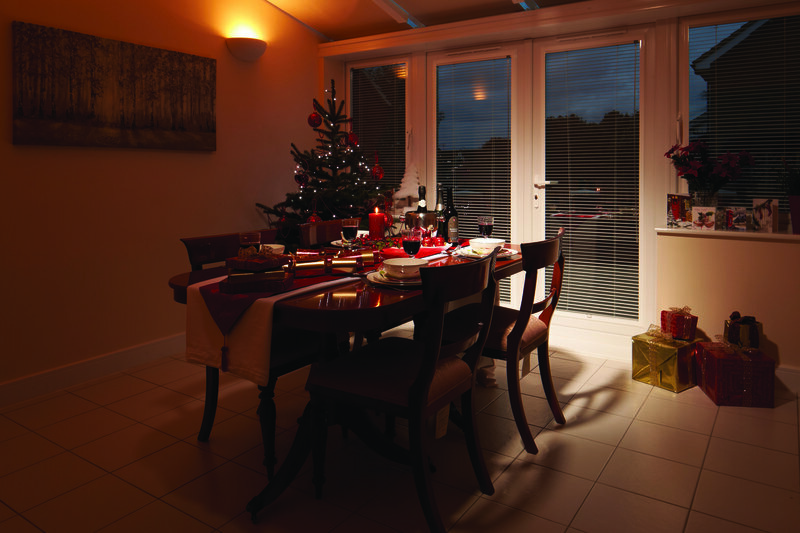 Bringing life to conservatories and homes is at the heart of everything we do at Conservatory Blinds 4 Less. 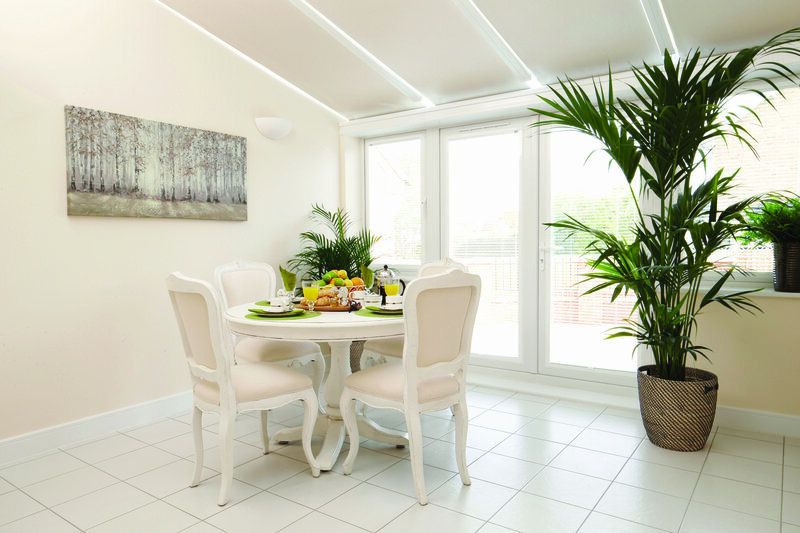 They allow you to make the right choices to transform your conservatory into a warm and desirable space. 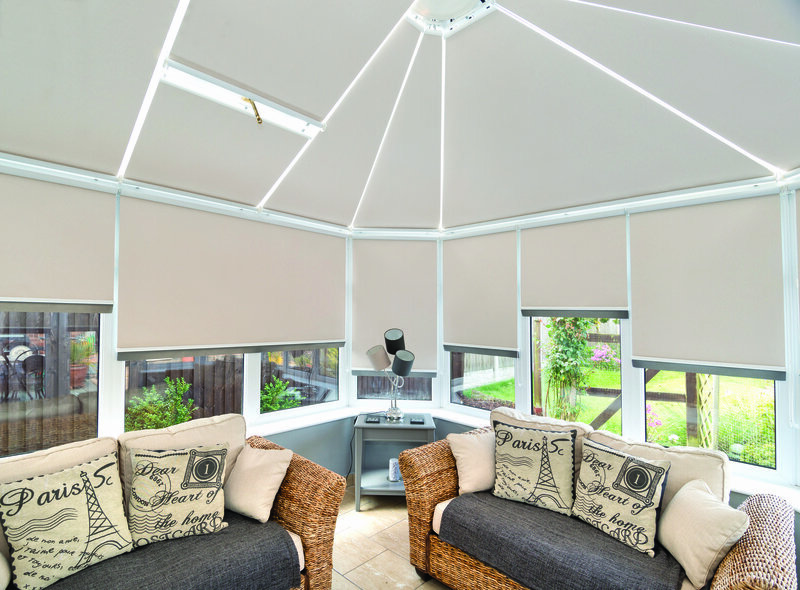 From the simple roller to the nifty perfect fit, they provide high quality, design led, solutions that will assist you in appropriately controlling the light and temperature levels within your conservatory. 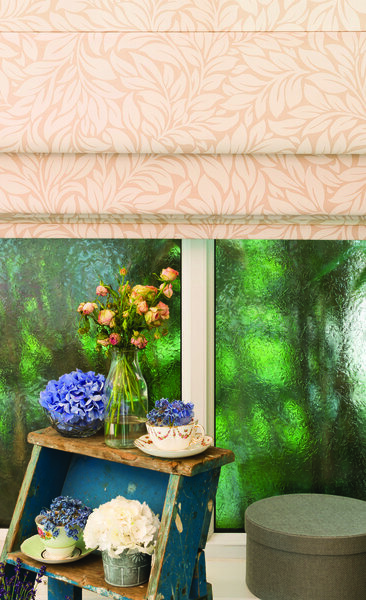 Experts in their field, their patented blind intelligently reflects the heat away in the summer while retaining heat in the winter to create the perfect homely ambiance you desire. The CEO Dave came all the way from the East Midlands to Newcastle upon Tyne to discuss our needs and came up with a great solution for our orangery roof. Just three weeks later the two fitters did the same journey and fitted our bespoke blinds beautifully. They were pleasant, efficient and worked cleanly. The job was done in two hours. We now have four roof blinds which can be operated independently via a remote control -all solar powered. Not a cheap set up, but you get what you pay for. We are very pleased with the fitted product and the way it looks. Really pleased with job, very polite, friendly people. Arrived on time, took 1/2 day to put roof blinds in conservatory. Would recommend this company and use them again. Excellent service throughout. Jamie the fitter was on-time and works efficiently and polite at all times. A quality end product. Fitting conservatory roof blinds completed on schedule & budget. Professional, pleasant, good communication. Workmanship was outstanding, clean, very punctual. 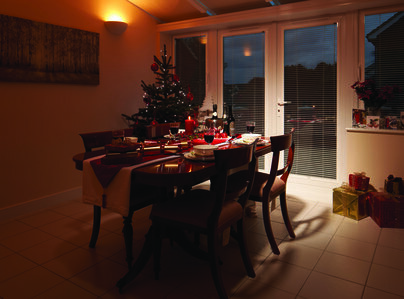 Supply & fit conservatory blinds. Excellent service from ordering to fitting of our conservatory blinds. This is a first class company to do business with. Conservatory roof blinds fitted at the agreed price. No hesitation at recommending this company. I have absolutely no hesitation with a recommendation. Not only were they the cheapest by a country mile, they look great! The fitters were prompt, very clean and friendly. I'm very impressed. We decided to install ceiling blinds in our large conservatory, as we had previously seen pinoleum blinds in a hotel which looked lovely. Having looked at on-line brochures, we opted for a local company (Blinds 4 Less) to come and give a quote. Dave Downing (MD) came to give an estimate and ascertained our reasoning for wanting blinds. We quickly understood that pinoleum would not serve our needs and he gave in-depth knowledge about the thermal qualities of roller blinds for summer and winter. We agreed a price and he surveyed the conservatory a day later. He came with his team of fitters and they did a fantastic job. It took a day to complete and the quality, aesthetics and thermal effects are immediate. First rate company.